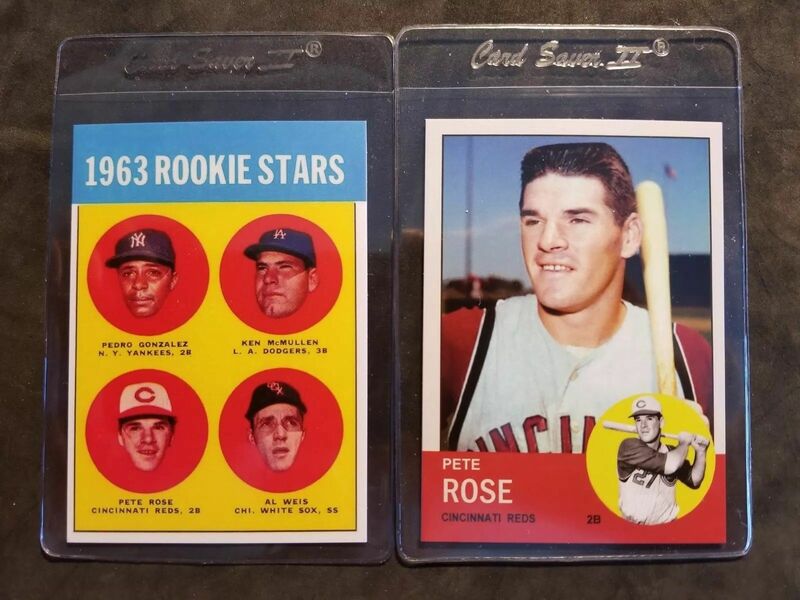 TRIVIA QUESTION: The all-time hits leader in major league baseball, what was the result in the very first plate appearance Pete Rose made in the the big leagues in 1963? Get a bonus point if you can name the pitcher he faced. ANSWER TO TRIVIA QUESTION IN THE PREVIOUS COLUMN: Mike Cuellar came to the big leagues in 1959, became a star with Houston in 1966 and was sent onto the Orioles. While with the O's he went on to win 20 or more games, four times in his career. His best was in 1970 when he finished 24-8. Overall he won 185 and lost 130. If a player comes to bat 550 times in a season it's a lot. If he comes to bat 600 times in a season, it is pretty amazing. When a player reaches more than 650 it's pretty dog gone awesome. When you consider the player also reached more than 700 plate appearances three times in his first seven years in the big leagues, it is a number unheard of by modern standards. Throw in the fact the player averaged less than 57 walks over the same stretch, you would put that player in the elite of the elite status. 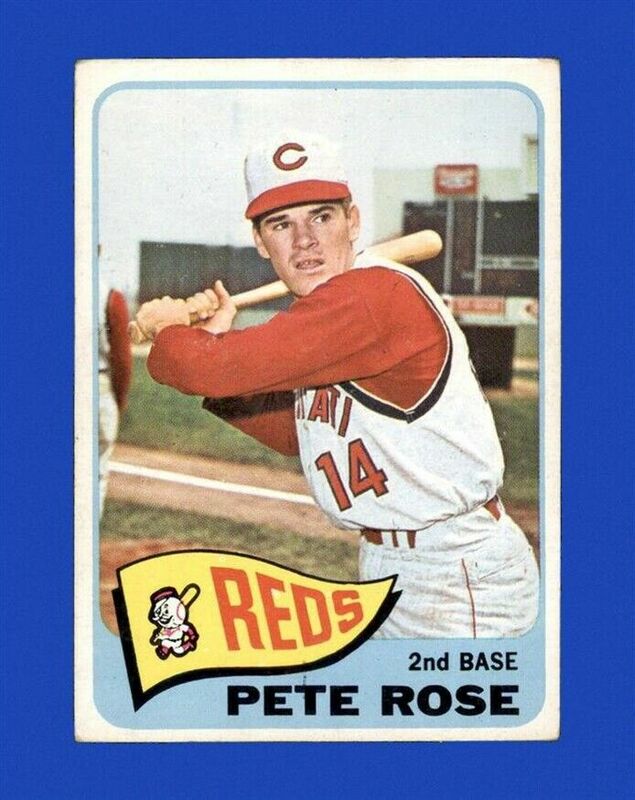 Such a player was the Pete Rose of the 1960's. No matter where you stand on Rose; HOF or no HOF, criminal or one of the all time greats, there is no denying especially in his early career, he was among the best ever. Take 1965 for instance. It was far from his best year at the time. He came to the plate a league leading 757 times in 162 games at age 24. He smacked 209 hits to lead the NL and also led in official ABs with 670 while batting .312. He scored 117 runs and drove in 81 more while hitting 35 doubles, 11 triples and 11 homers. So with only 11 dingers it means he accounted for 181 runs in 162 games. Perhaps his best two seasons were 1968 and 1969. He won the batting title both seasons but it doesn't tell the entire story. He came to the plate 692 and 731 times, official AB's were 626 and 627. Combined for the two seasons he scored 214 runs, including 120 in 1969 to lead the NL. Then there is this; 428 hits, 75 doubles, 17 triples and 26 home runs. He drove in 131 while drawing 144 walks. His league leading BA's were .335 and .348. His all important On Base Percentages were .391 and .428, while slugging .470 and .512. His OPS were .861 and .940. Putting those two seasons (1968-1969) in perspective with today's stats. He finished 5th and 4th in WAR (Wins Above Replacement). In 1968 he was fifth at 5.7 behind only McCovey, Wynn, Felipe Alou and Willie Mays. The following season he was fourth at 7.1 behind McCovey, Wynn and Aaron. Consider this; Rose is 40th all time in WAR. 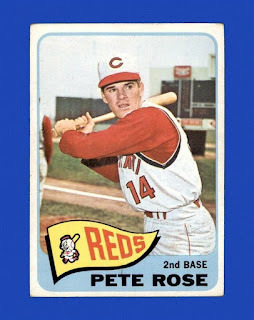 So considering Runs he drove in and Runs he scored, minus the home runs which would account for both; Pete Rose accounted for 319 runs over two seasons all by himself, or 160 runs per year. It is a pretty amazing stat especially when you consider he batted in the Lead Off position nearly all the time. Thank you to those of you who purchased my book after reading this column.